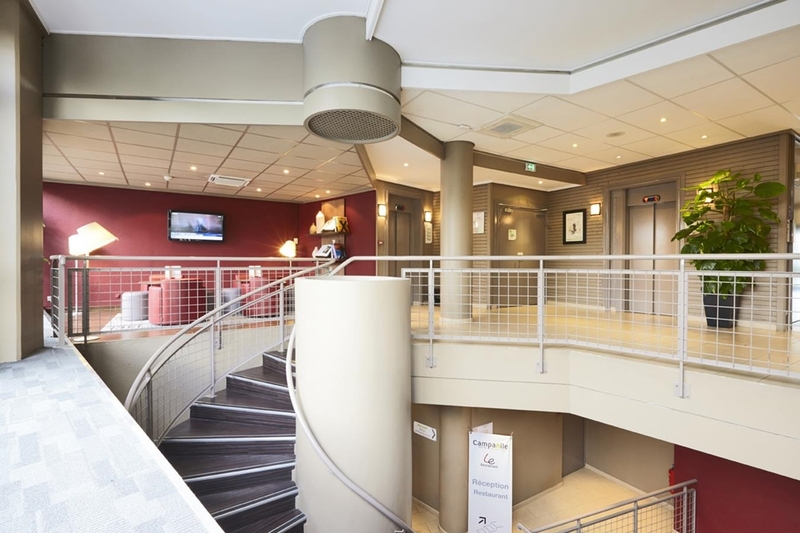 Welcome to Campanile Porte d’Orléans! 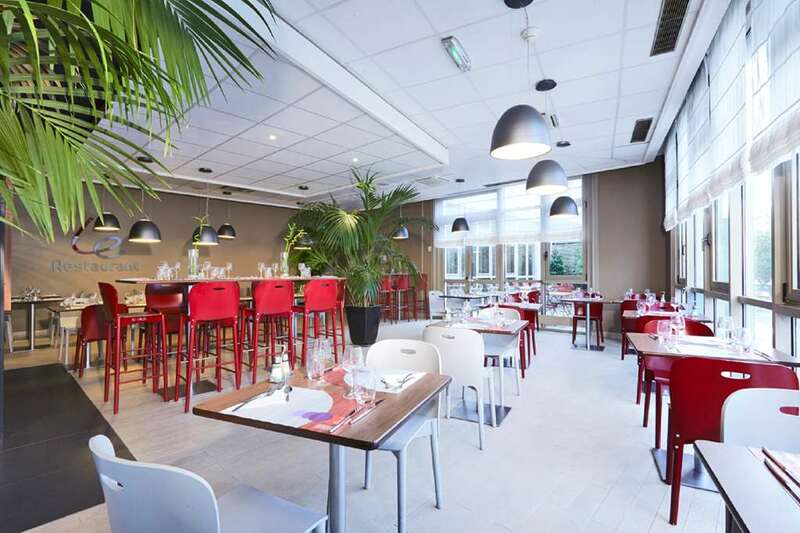 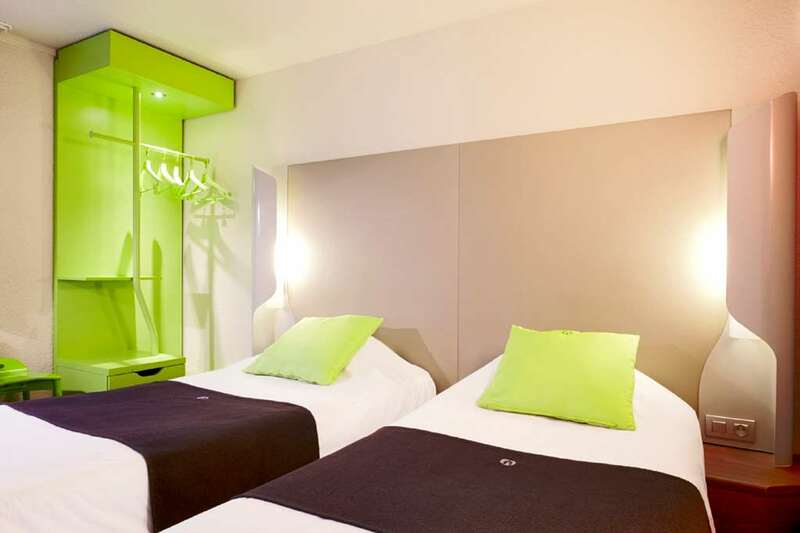 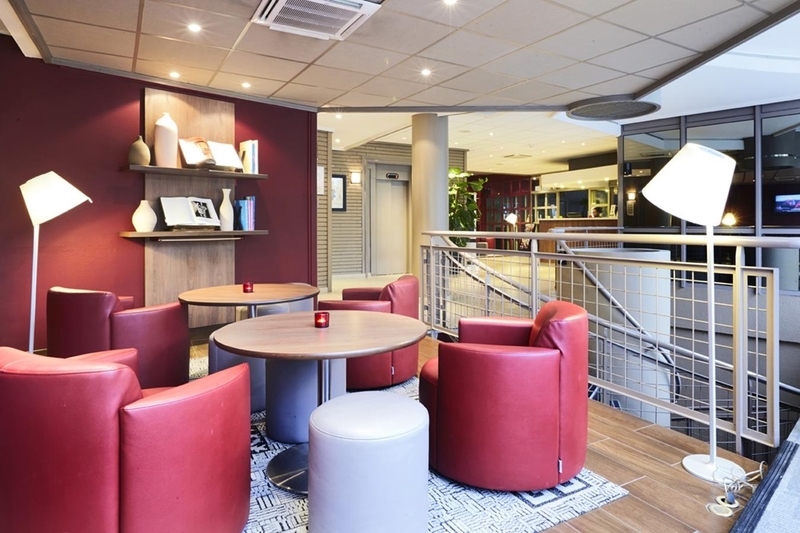 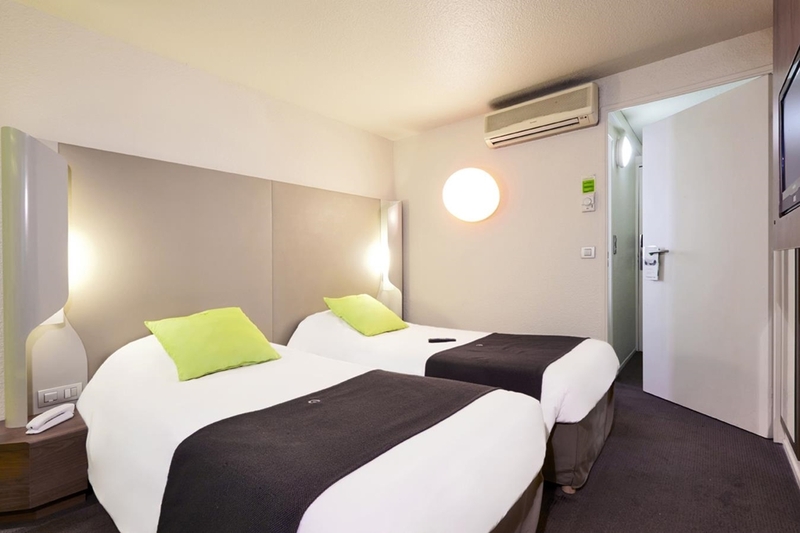 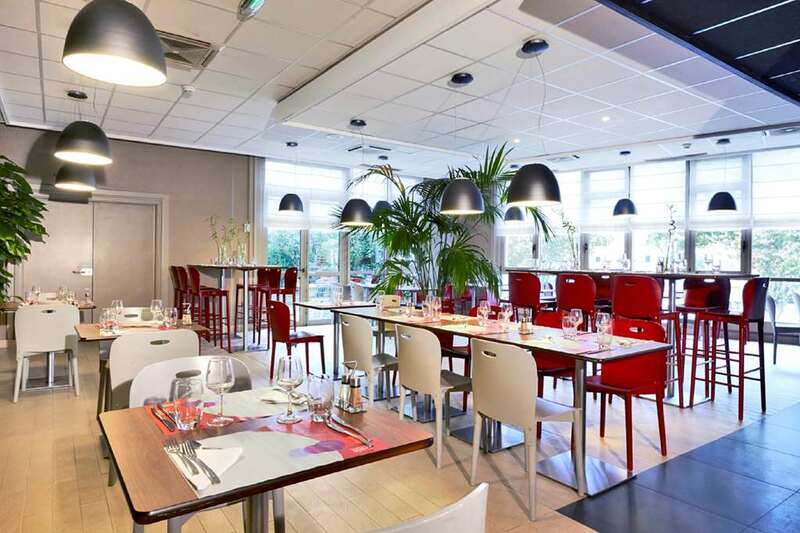 Situated in Arcueil on the N20, the Paris Sud - Porte d'Orleans - Arcueil Campanile hotel is located to the South of Paris, making it ideal as a base from which to explore the capital of France. The nearest metro station, Porte d’Orleans, is just 1.5km away, whilst the train station, La Place (Ligne B), and the nearest bus stop are both just 500m from the hotel. 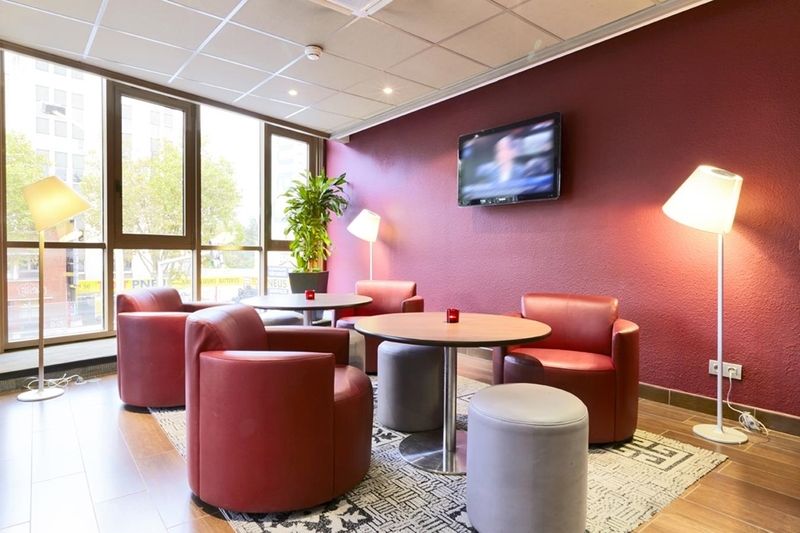 The fantastic transport links continue with the Orly airport just 14km away meaning all major European cities are only a short journey away. 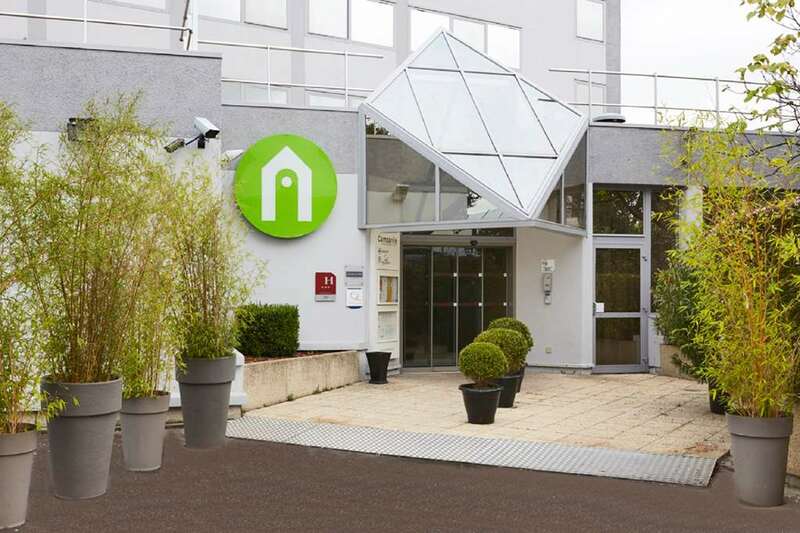 This Campanile is situated in walking distance from the Parc de sceaux and the Stade Charléty for those who are attending a sports event. This two-star Campanile hotel boasts 85 rooms on five floors, with a lift to allow guests to reach their rooms with ease. 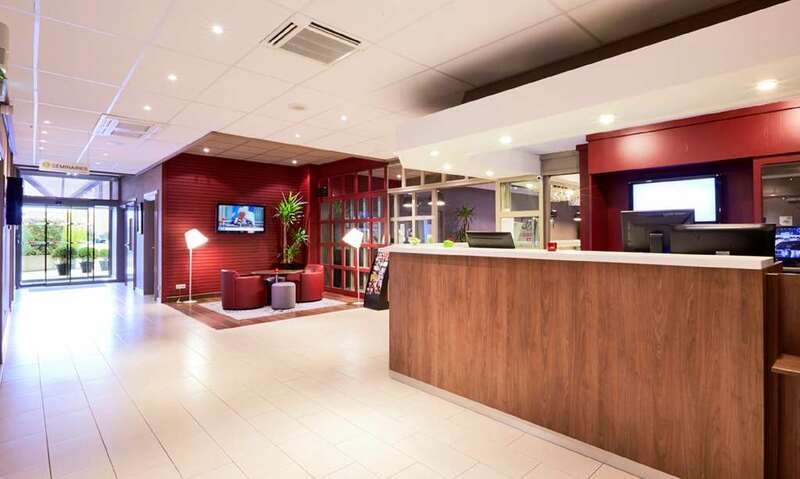 The hotel is open 24 hours a day, all year-round to accommodate your every need, whenever you wish to stay. 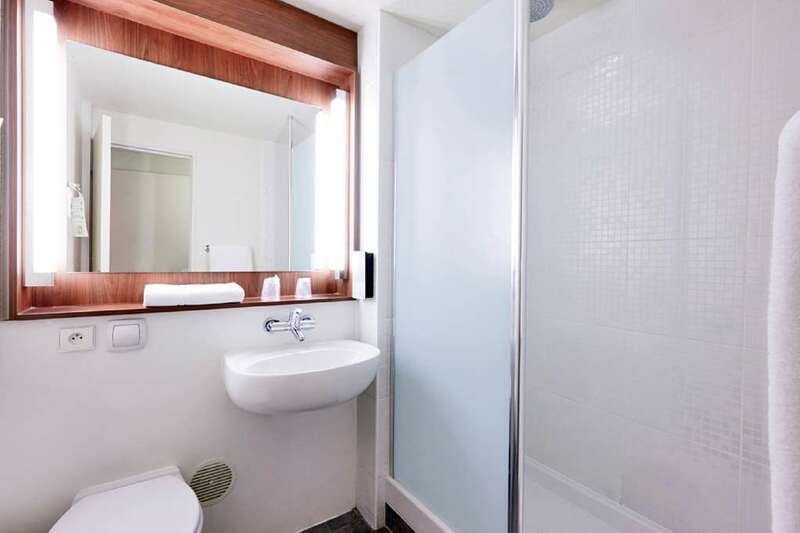 The rooms offer all the modern facilities and are en-suite, with a bath, and guests can choose from double, twin, triple or quadruple rooms for any party size. Extra beds are available and guests can opt for smoking or non-smoking rooms. The hotel offers good wheelchair access, with two rooms specially designed to accommodate. 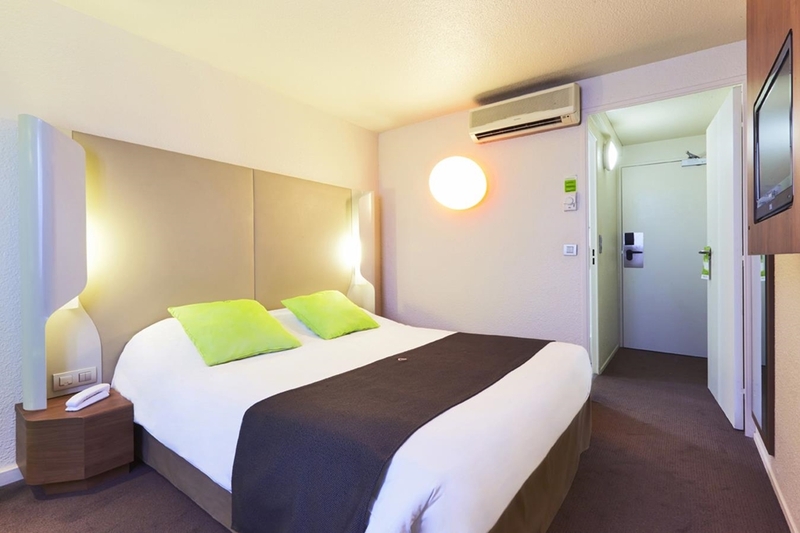 Each room has air-conditioning, Canal satellite television, free Wi-Fi, a direct telephone line and alarm clock. The 88-seater restaurant serves breakfast, lunch and dinner. 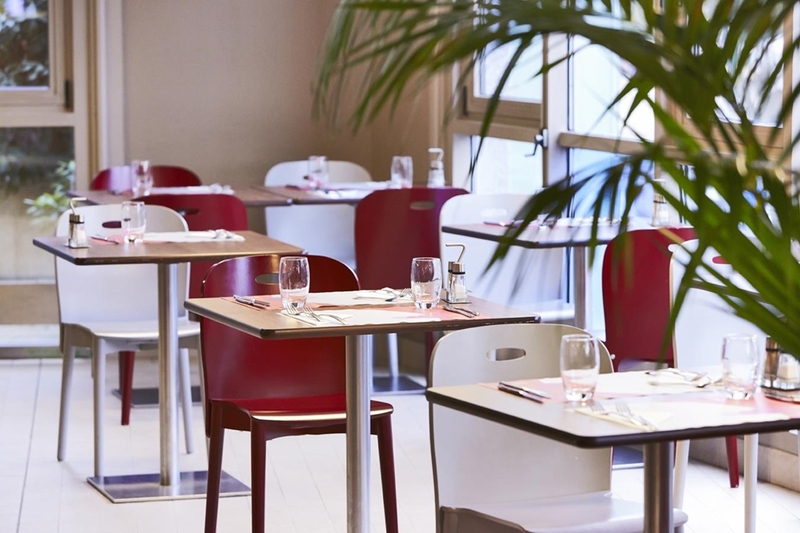 A buffet-style breakfast, including fresh fruit and pastries, is served daily between 6:30 and 9:30 and the in-house restaurant offers regional cuisine with a starter and dessert buffet. 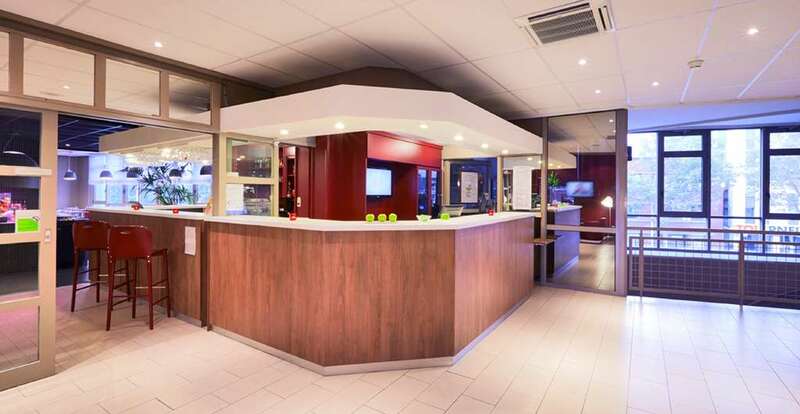 There is also a bar/lounge in which guests can relax and enjoy a nice drink. 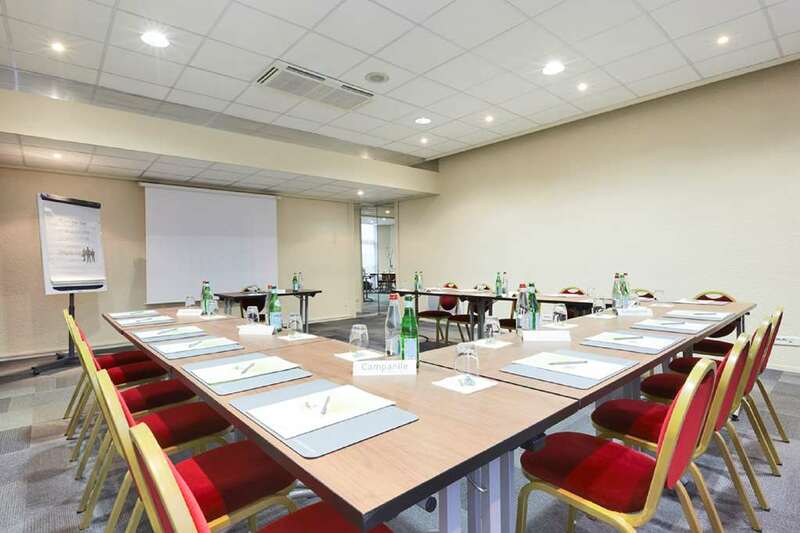 The hotel also has three seminar rooms which hold from eight to 65 people, depending on your individual needs. 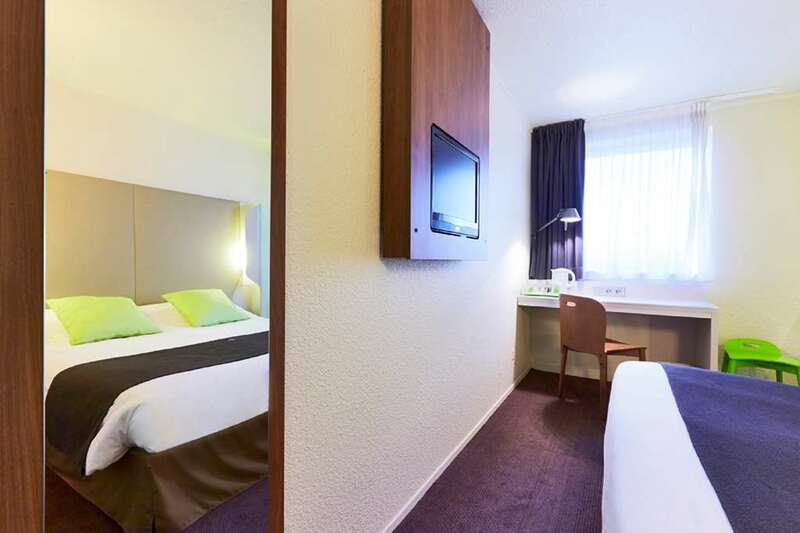 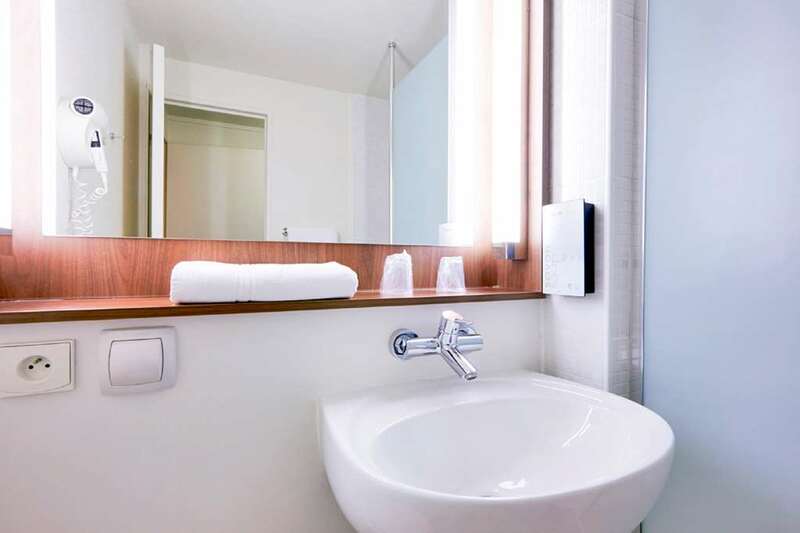 Whether here on business or leisure, the Campanile Paris Sud - Porte d’Orleans – Arcueil will accommodate your every need during your stay in Paris. 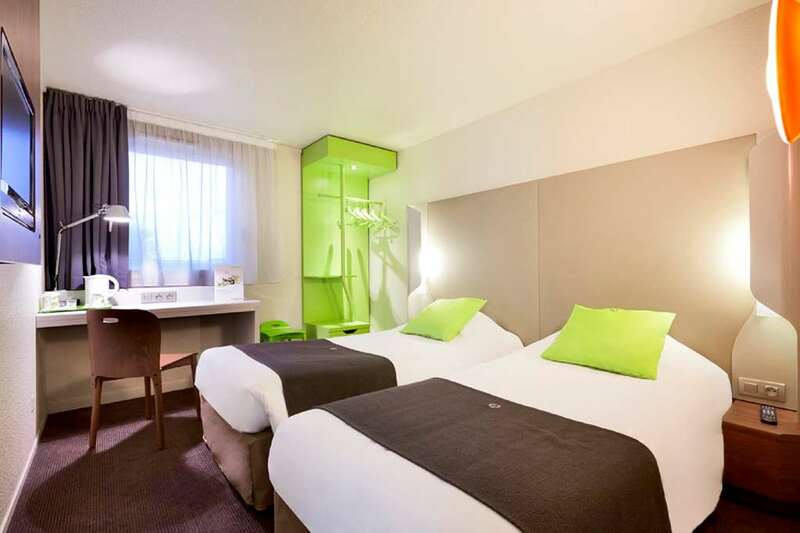 If you are looking for a hotel room at an affordable price in Paris, choose the Campanile Paris South - Porte d'Orléans - Arcueil Hotel. 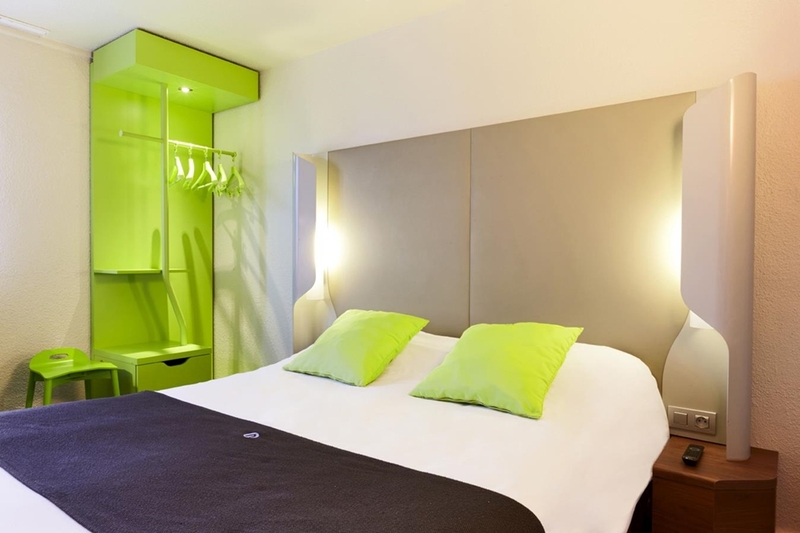 Book now and discover the best offers of the moment on our official website! 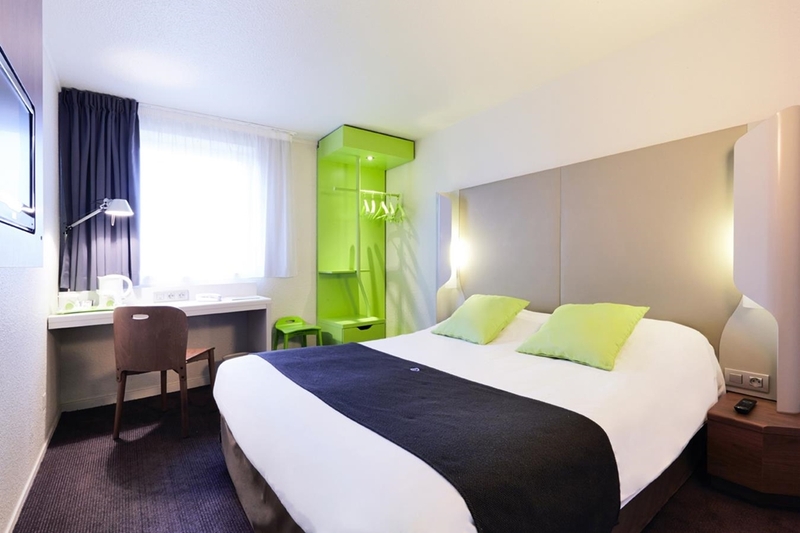 You can also book with the HotelForYou app available on iPhone, BlackBerry and Android. 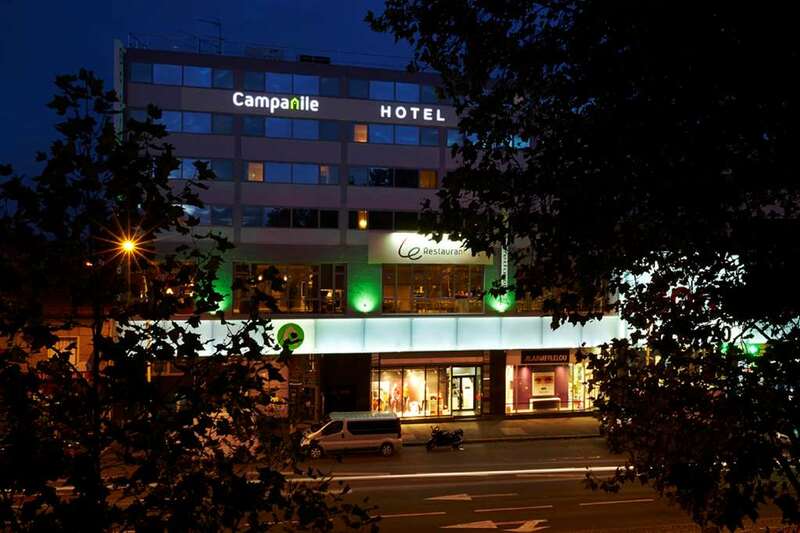 Discover all of the Campanile Hotels in Paris.